Plan, prioritize, and assign work under one roof to keep goals on track. 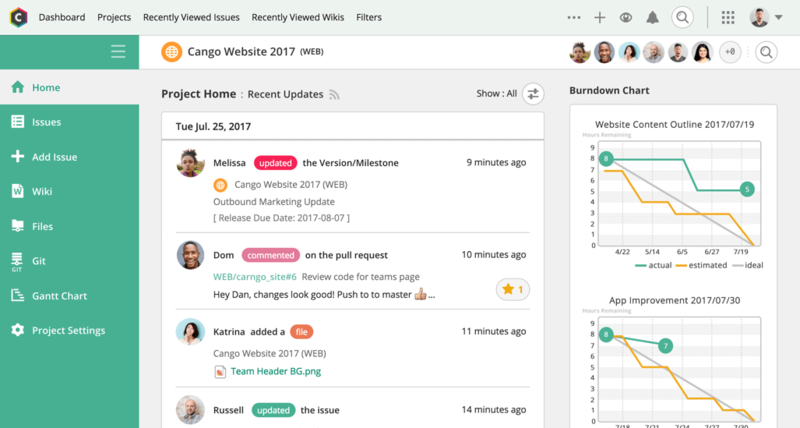 Backlog is a collaborative project management tool that has everything you need to deliver projects on time and under budget. Get a better handle on project management by organizing all your tasks, files, and feedback in one place. Visualize and prioritize work to complete important milestones on time. Unify tasks, files, discussions, and data on a single, centralized platform. Collect feedback from teammates and stakeholders to implement improvements faster. Keep everyone aligned and working toward the same goals for projects. 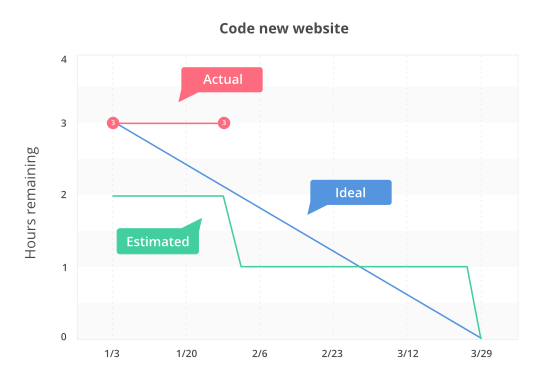 Use burndown charts to compare planned, completed, and remaining work. Charts are updated automatically to give you and stakeholders a quick overview of the project status without a single email or meeting. Create wikis for all project members to access, edit, and download.